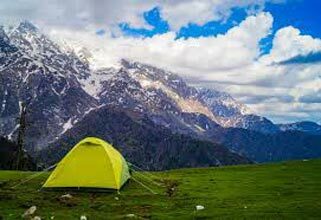 Arrival at Delhi by evening, come to the boarding point at 9:00 p.m. bus start the 10:00 p.m. Overnight journey in volvo bus for Delhi to Kullu by road. 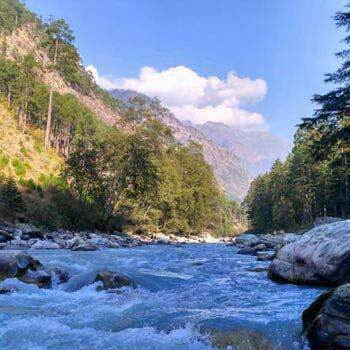 Today morning reach Kullu and from there transfer to Kasol by cab, reach kasol and check into hotel take a rest and get your breakfast by 10:00am. Today afternoon we will trek to Malana the village known for its historic importance. Overnight stay at Malana. 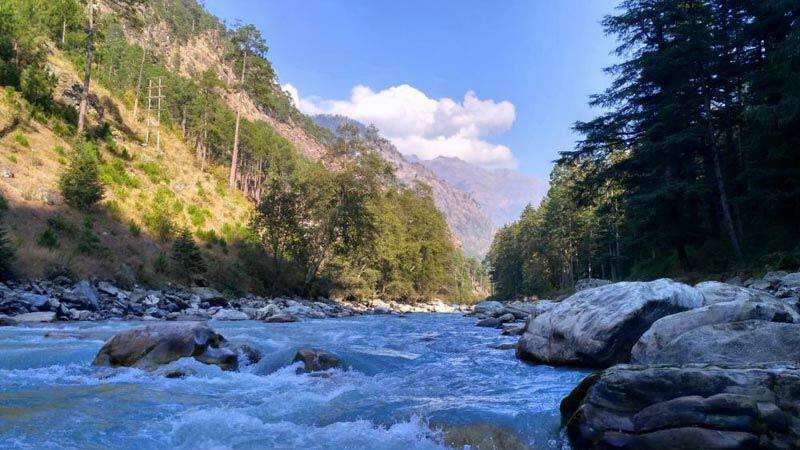 Today after breakfast we will take you back to Kasol, here you can sit and enjoy for sometime and in evening by 4:00pm we will leave to Manali. Overnight stay at Manali Hotel.